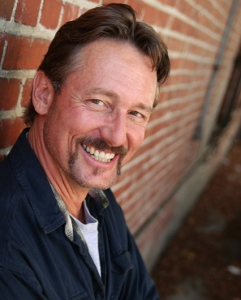 Actor Anthony De Longis Joins ‘Cowboy Creed’ Cast! My friend visual effects (and bullwhip) artist Pony Horton introduced us and perhaps the first thing I thought when I first met Anthony was ‘he is the genuine article.’ Cowboy Creed’s title comes from an ideal where a person acts according to a high standard. It’s safe to say that Anthony is such a cowboy. And I can’t tell you how excited we all are to be working with him. 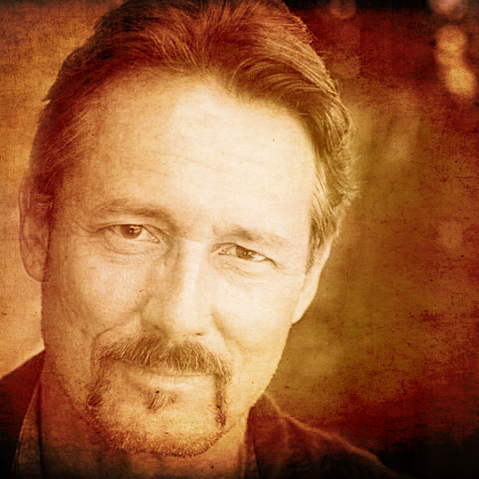 Fellow Star Trek Fans will recognize Anthony as Kazon leader “First Maje Culluh” from Star Trek: Voyager, and he has appeared on several other television series, a few including Grimm, Justified, Leverage, iCarly, ER, The Outer Limits, Queen Of Swords, Babylon 5, and Highlander: The Series, twice. He has also appeared in many popular movies Jet Li’s Fearless, Road House and cult favorites Masters of the Universe, and Sword and the Sorcerer. Anthony is also a fight choreographer, 5th degree black belt, sword master, whip master and horse trainer. He trained Michelle Pfeiffer for her bullwhipping in Batman Returns and Harrison Ford selected Anthony to brush up his whip skills for Indiana Jones and the Kingdom of the Crystal Skull. 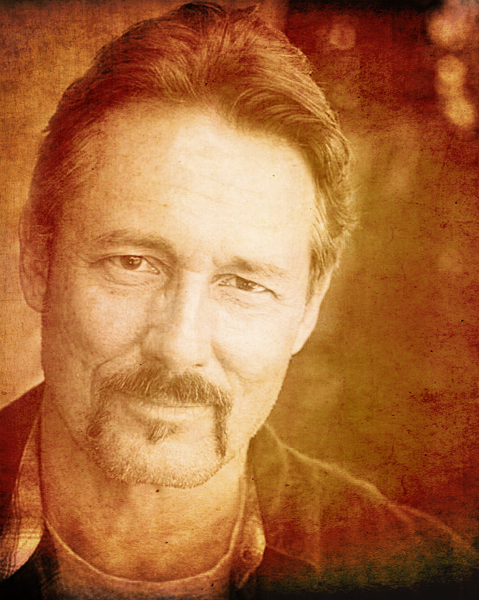 As a voice actor, video gamers will recognize him as “Marshal Leigh Johnson” from the Red Dead Redemption series. I think you can see why Anthony is an amazing addition to our film. 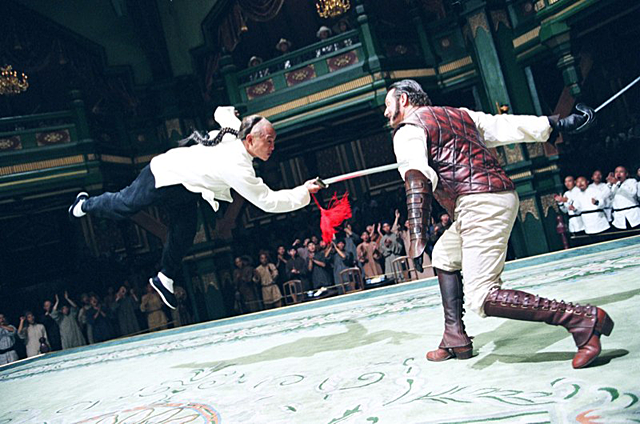 In addition to his many roles, Anthony formed Palpable Hit Productions in 1999 to teach, support and promote the use of safe and exciting fight choreography in theatre, film and television based on techniques true to each weapon. With a training facility based at Anthony’s Rancho Indalo, he teaches multiple disciplines including bladed and flexible weapons, knife and hawk throwing, archery, firearms and mounted weapons combat. Palpable Hit also produces a diverse line of period and weapons specific training DVD’s. JT, Dave and I have visited the ranch and got to meet the trained and set-savvy horses that we’ll be using for Cowboy Creed. You know I love watching cowboy movies, but I have to say so far, I love making them, too. “Cowboy Creed is a good western yarn and I’m pleased to join the team to bring it to the screen,” Anthony added. Thank you kindly, Anthony! I can’t wait to get on set and see your Sheriff Eli come alive!